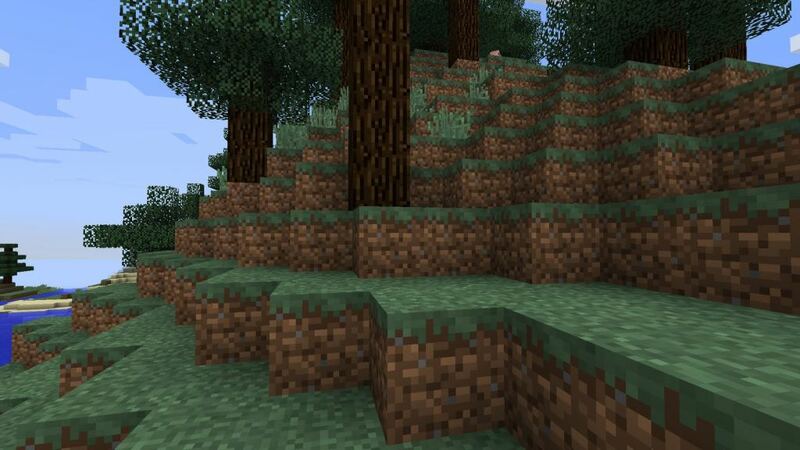 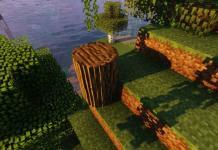 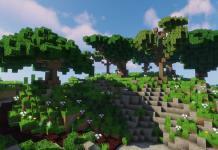 Dreamland Forest Resource pack for Minecraft 1.13.1 is animated and miscellaneous pack created by coco_fish. It’s cartoony pack with lower texture resolution of 16x pixels. 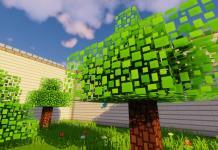 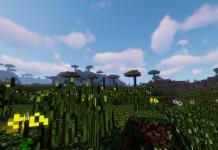 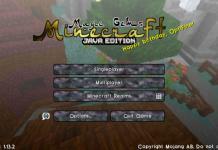 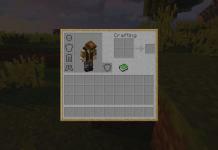 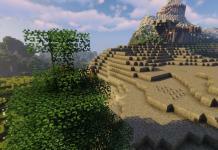 After applying this mod your Miencraft game will look much vivid and lively. 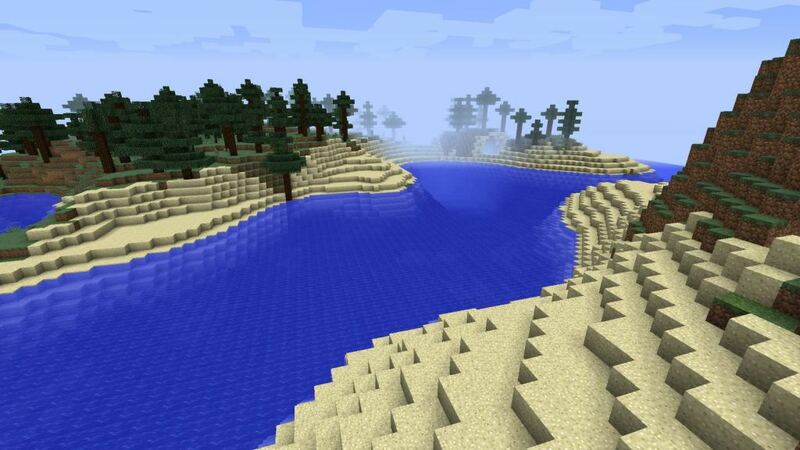 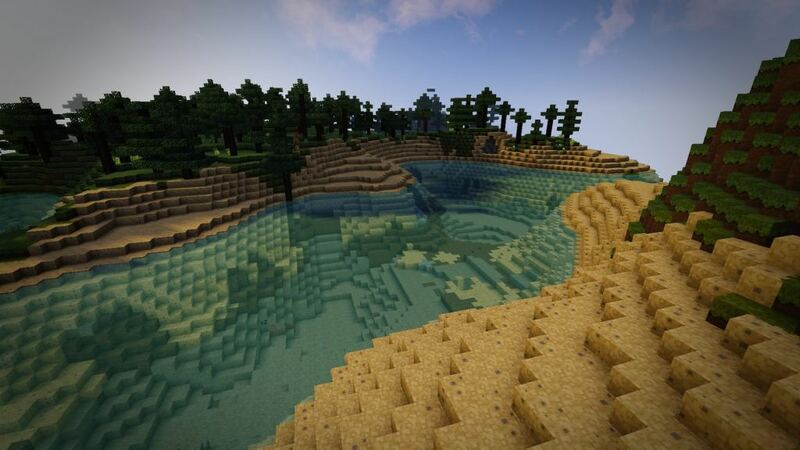 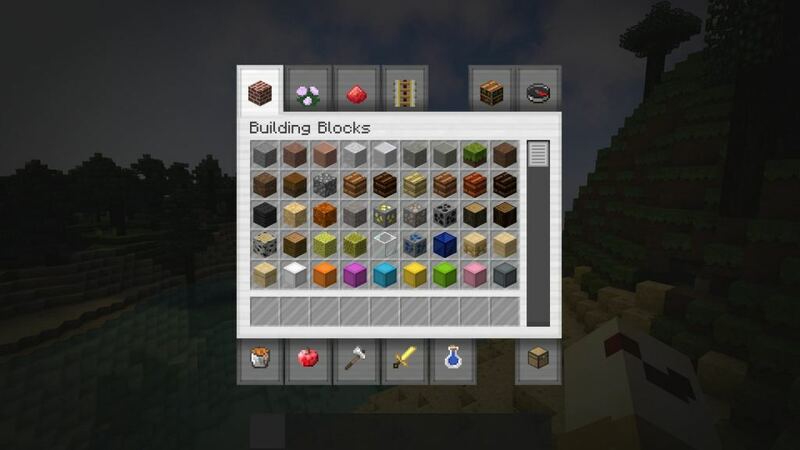 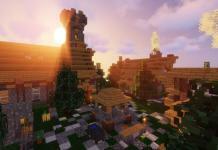 Also, try Dreamland resource pack in combination with Optifine, the result will be outstanding. 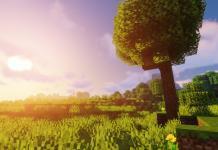 After we tested this nice and lovely pack we have to agree that Minecraft game is warmer and better looking than standard vanilla pack. 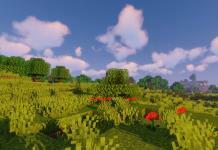 We do not want to offend vanilla pack fans with this conclusion, but it looks from our perspective more warmer and smoothest. 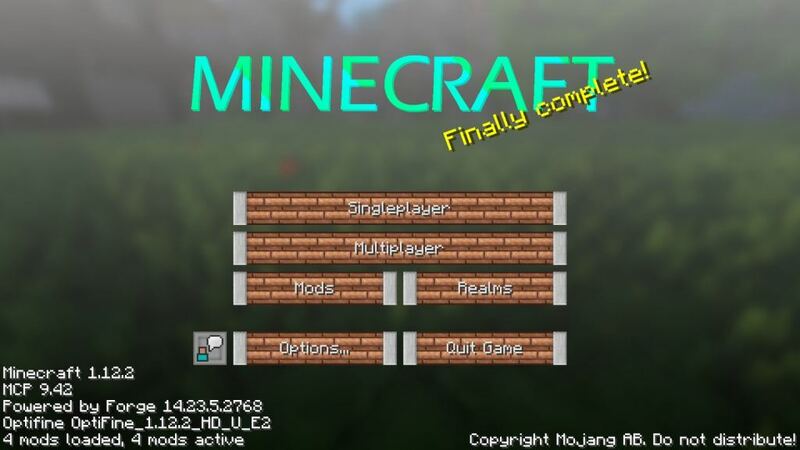 It doesn’t cost you anything to try this pack, so all you need is to scroll down and choose download link in download section below. 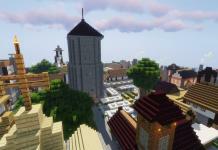 Don’t hesitate to share with us your opinion about this lovely pack.